Interactive Whiteboard is part of smart classroom. You can use interactive whiteboard as smartboard in your Class Room, Office Room, Training room etc. 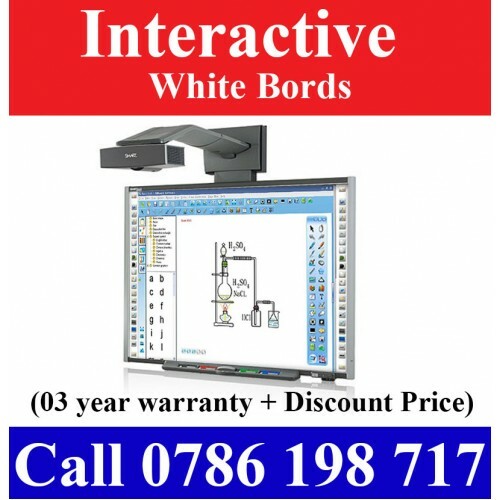 You can buy Interactive Whiteboard with discount price in Sri Lanka from Regal Computers and Printers with 03 year warranty.